How do you want to structure your lifetime gift? Maximize your deduction and deliver immediate benefits to us. 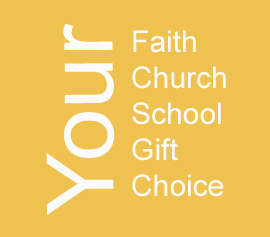 Your gift can return financial benefits to you. Will you have assets to leave us in your estate, or do you want to build a gift through income? Here is all the information on the essential estate gift. You have an asset that could bring more benefit to us than to your heirs. Make a significant gift to our endowment from income instead of capital.